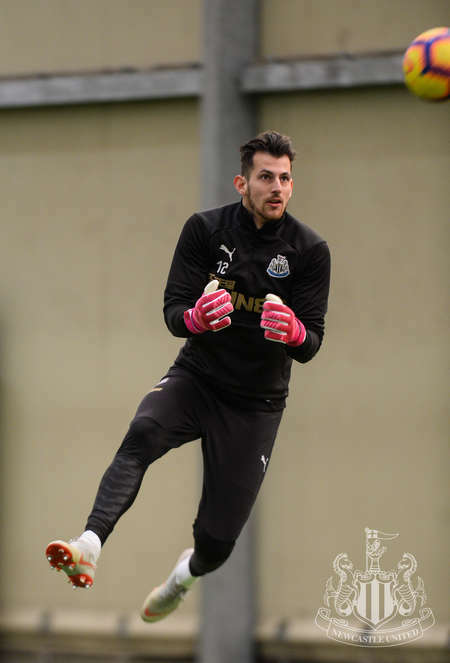 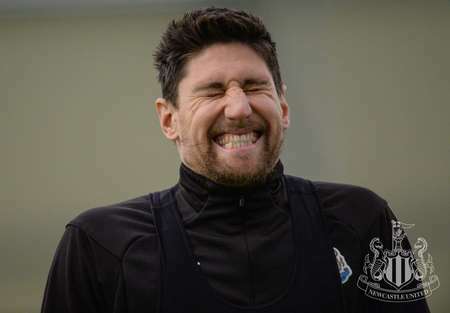 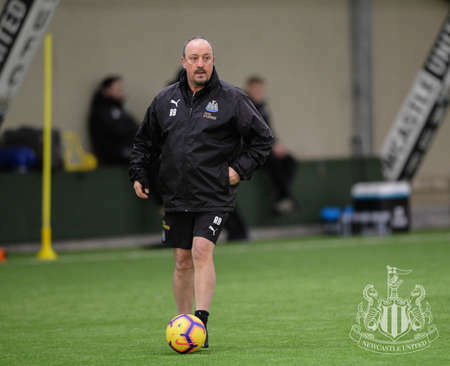 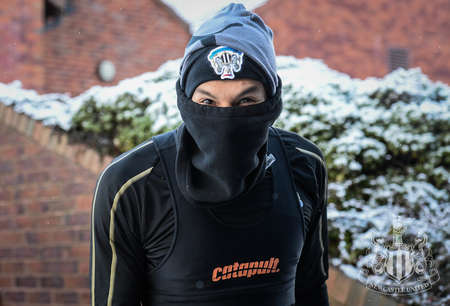 Newcastle United - Toon in training: Brrr-ing on the Bluebirds! 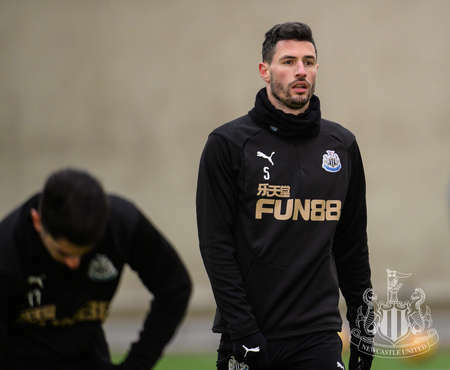 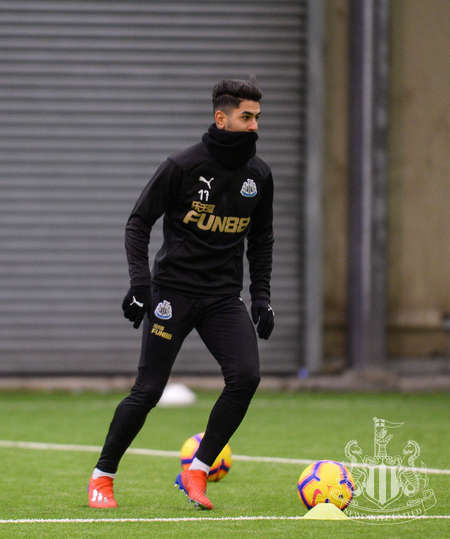 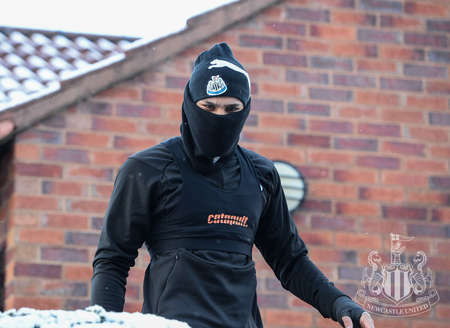 Toon in training: Brrr-ing on the Bluebirds! 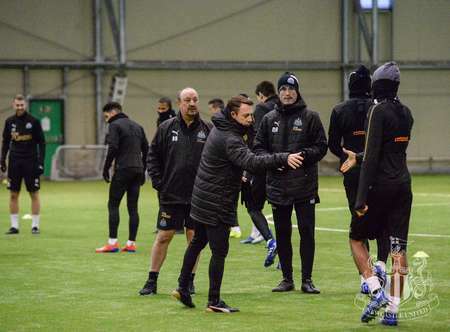 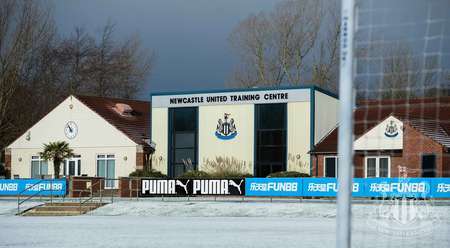 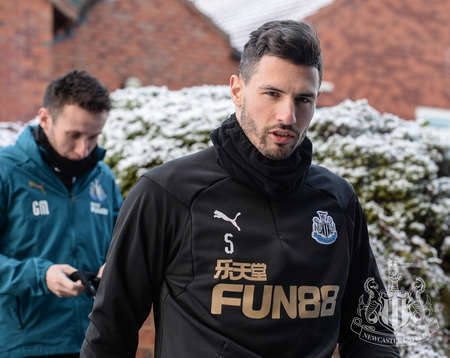 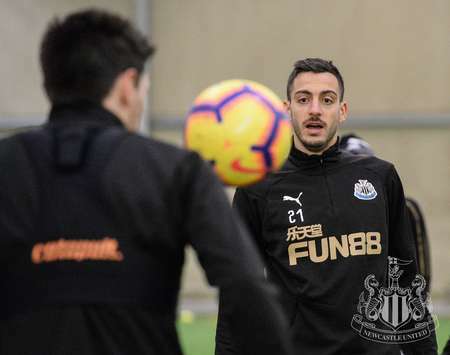 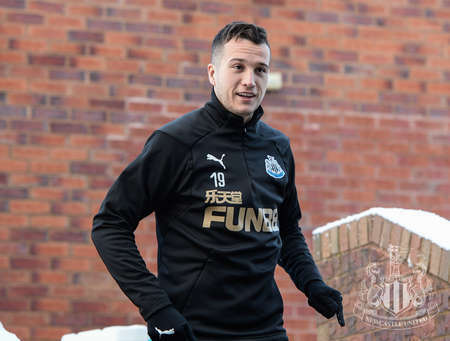 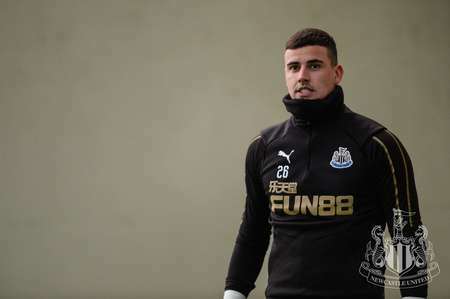 Snow fell on North Tyneside on Thursday morning, meaning Newcastle United's players trained indoors ahead of Saturday's game against Cardiff. 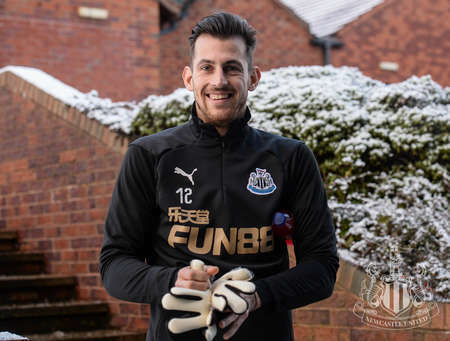 They may not have kicked any footballs on the outdoor training pitches, but Joselu took the opportunity to throw a snowball at our snapper, Serena Taylor. 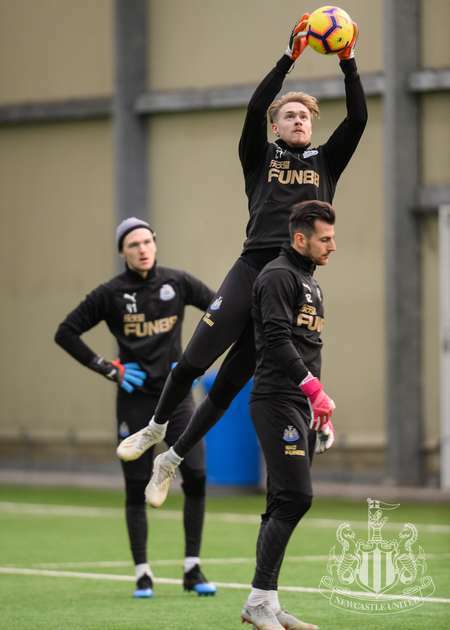 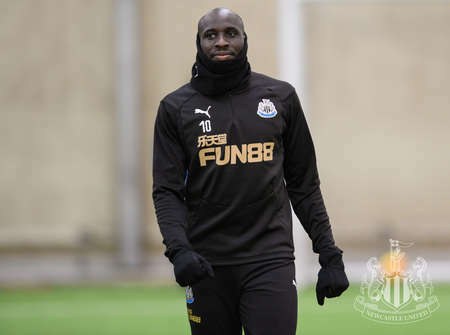 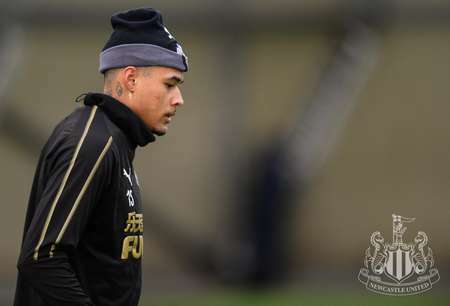 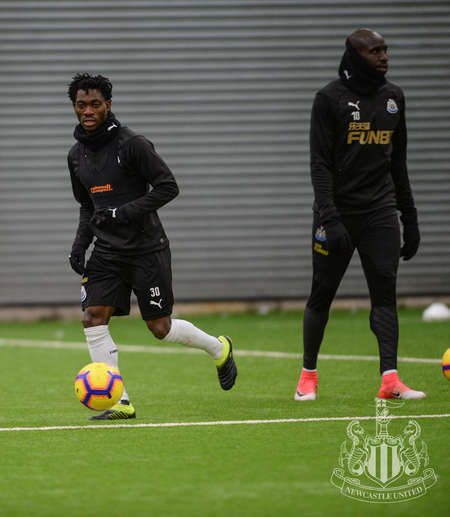 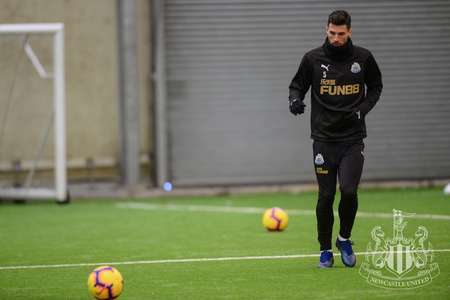 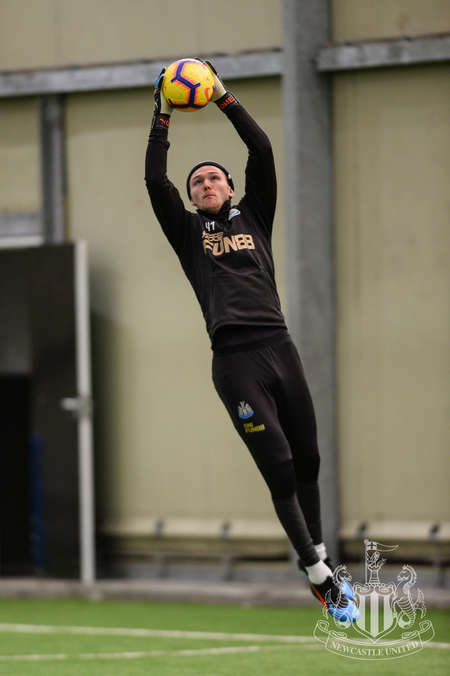 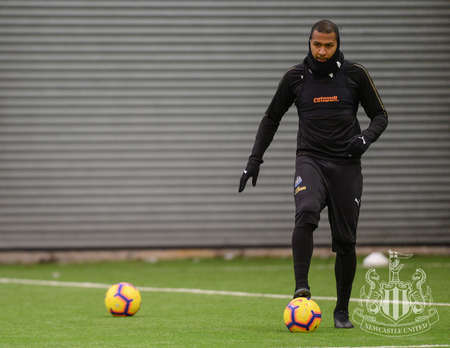 And while it was bitterly cold outside, the sight of Jamaal Lascelles, Mohamed Diamé and Kenedy taking part in the session will warm the cockles of the hearts of Magpies supporters.